Feng Shui is an ancient art and science that originated from China some 3,000 years ago. It is a system of laws that’s considered to govern the spatial arrangement and orientation related to the flow of energy. If translated, feng means wind and shui means water. According to Chinese belief, wind and water are linked to good health and good fortune. That’s why feng shui is used to determine the effect that’s favorable and unfavorable to a person’s energy by manipulating the design or furnishings of buildings and homes. 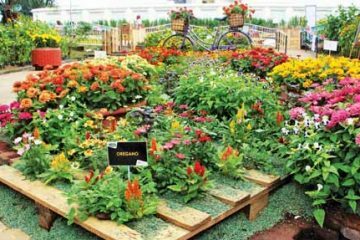 For folks with a green thumb, feng shui also covers their interests through several plants that have made their names as charms in bringing in good fortune. Some of the most common are the lucky bamboo, the snake plant, and the money tree. 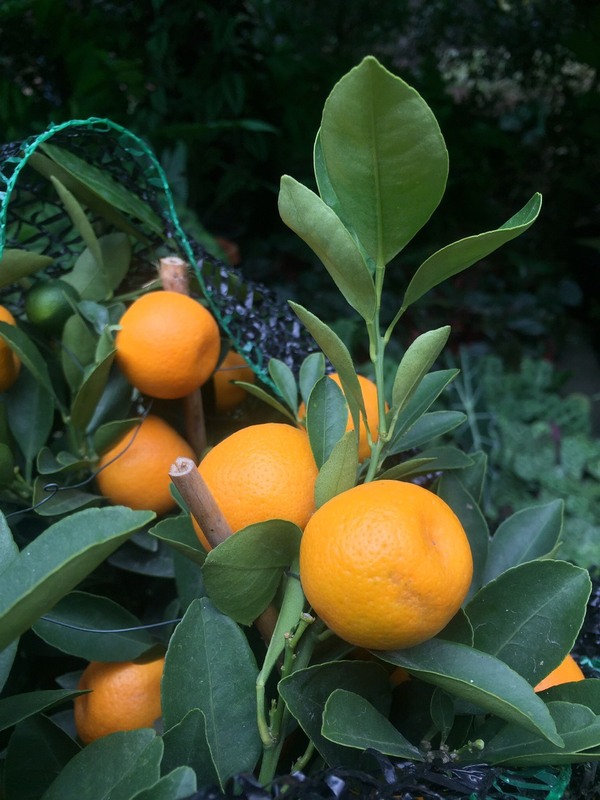 For this upcoming Lunar New Year, the spotlight goes to the tangerine tree which is a small citrus tree that bears fruit related to mandarin oranges and is usually imported from Taiwan. 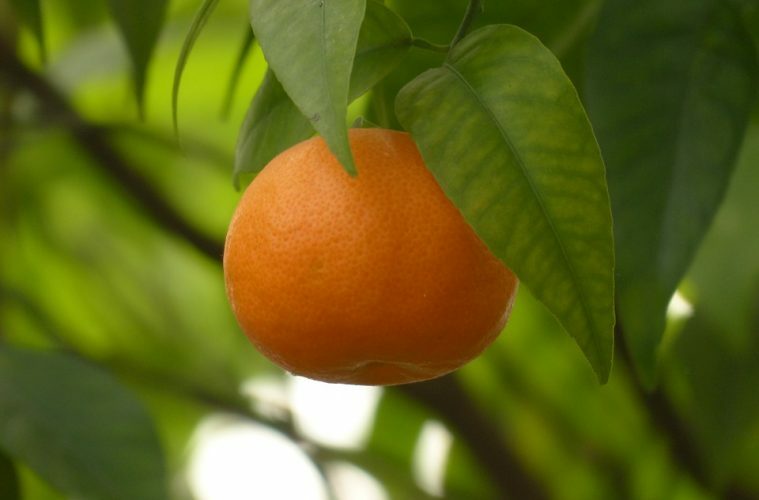 Fruits of a Tangerine tree are also known as Mandarin oranges. It is considered to bring in good fortune because of its fruit-bearing characteristic that imbibes a sense of abundance that what most homeowners or business-owners are after–wealth and prosperity. Additionally, the bright color and pleasant odor from the fruits can add personality to a room. 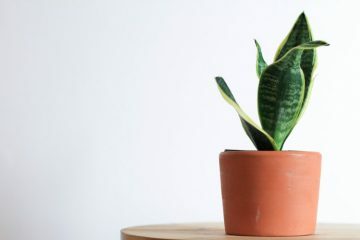 The plant expert also said that the while feng shui is concerned with how things are positioned in a room to ensure the continuous flow of energy (or qi), it’s also a coincidence that most of its locations are where plants can thrive in. “Lucky plants are usually placed in the entryway of a house or room. In feng shui, it invites good luck inside the space and yung flow of energy is papasok sa room or space; but in the plant’s perspective, it’s a good place to get sunlight,” he said. 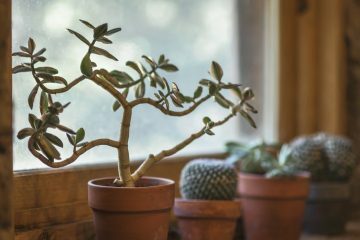 Factors such as space, and amount of sunlight and shade should be thoroughly considered by the homeowner before purchasing a lucky plant to place in a specific space. The tangerine tree can usually withstand the cold better than most citrus trees but it’s highly dependent on sunlight. Therefore, it is advisable to place the plant on a spot that gets a lot of sun. Adding a red ribbon as a decorative statement around the plant because the color red is said to “activate” the good fortune and wealth ushering tendencies of lucky charms. It is also important to keep in mind that there are different interpretations that are rooted from the different cultures present around the world. People practice feng shui to usher luck in their lives. They use certain charms, own pieces that have the color of the year, and more. But cultivating luck through plants also require positivity from the gardener. “You garden or take care of plants to hope for the best. 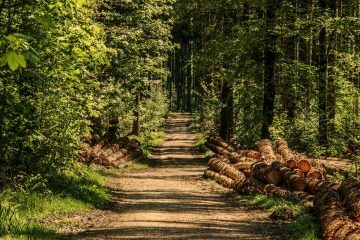 You don’t plant trees or flowers thinking that it will wilt tomorrow; you have to make it a better version of itself,” said the plant expert. Good fortune does not only come from the charms or rituals done to invite such opportunities. It is also through the person’s initiative and hard work that we can make our own luck.